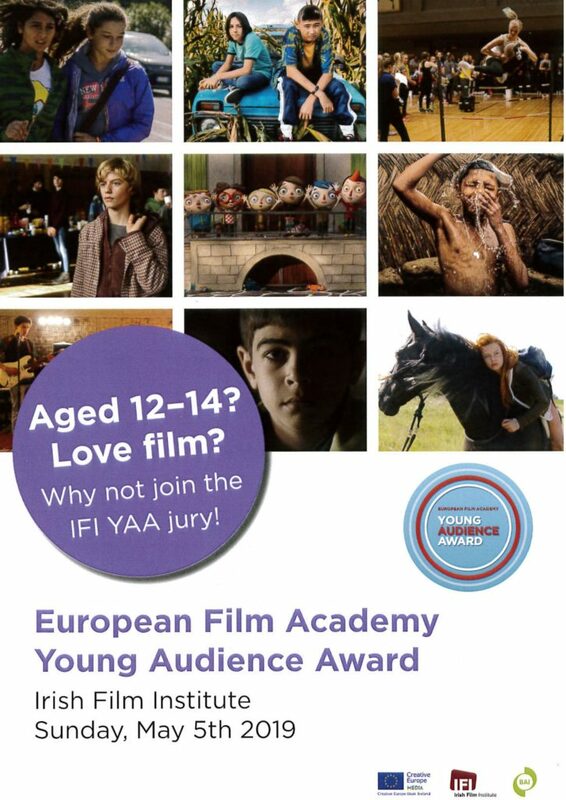 The YAA is the Young Audience Award of the European Film Academy. At the YAA event on Sunday May 5th 2019, panels of young people (aged 12-14) from across Europe will meet in their local venues, watch and discuss films, and vote on their favourite. 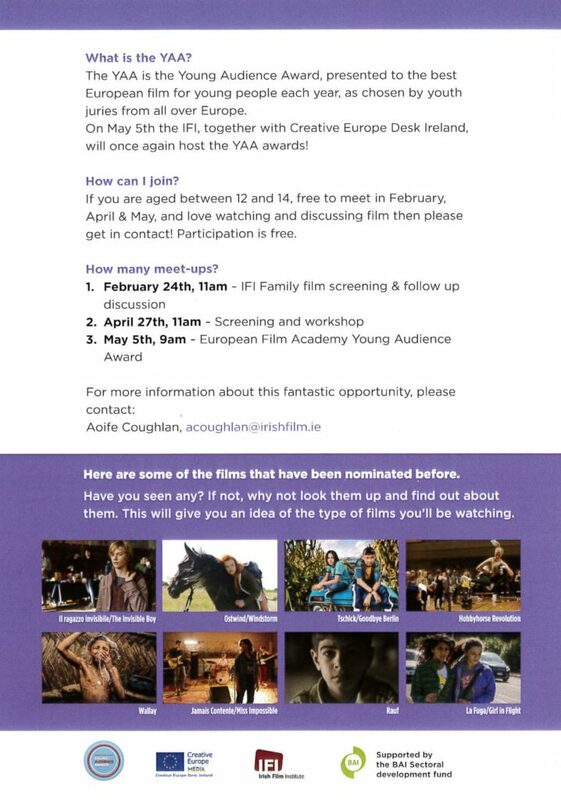 If you think your students might be interested, please contact Aoife on acoughlan@irishfilm.ie. There will be meet-ups on February 24th and April 27th at the Irish Film Institute to pick a panel, with the main event taking place on Sunday the 5th of May. CLICK HERE TO READ REVIEWS FROM OUR 2018 PANELLISTS. 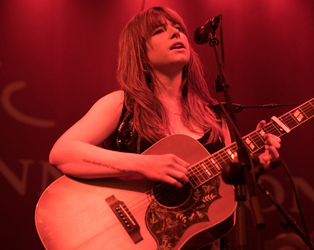 Click below to read more about the Young Audience Award 2019. 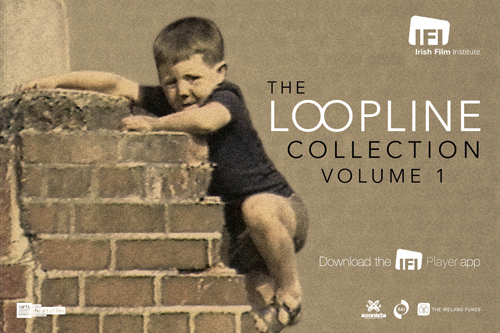 This initiative is supported by Creative Europe Desk Ireland – MEDIA Office.